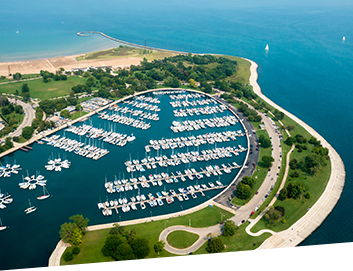 Experience your perfect flight tour with Chicago Helicopter Tours soaring over the Chicago Skyline. 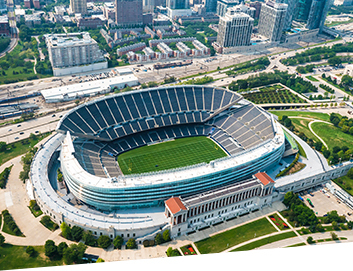 Schedule your Chicago helicopter tour today! 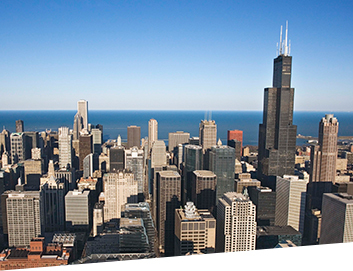 Schedule Your Tour Today & Soar Over Chicago!